Happy 1st day of August. I'm going to start off this month with a Rainbow tag! I don't really have anything read except for this coin pouch. 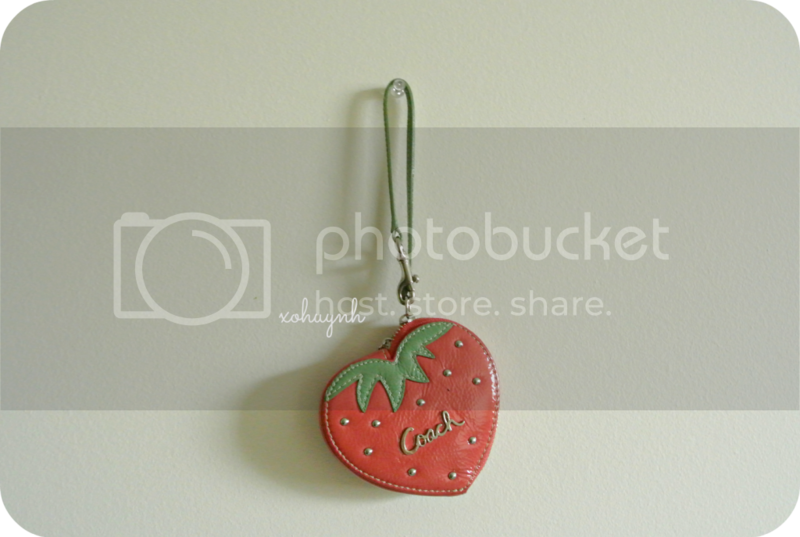 It's a heart strawberry. 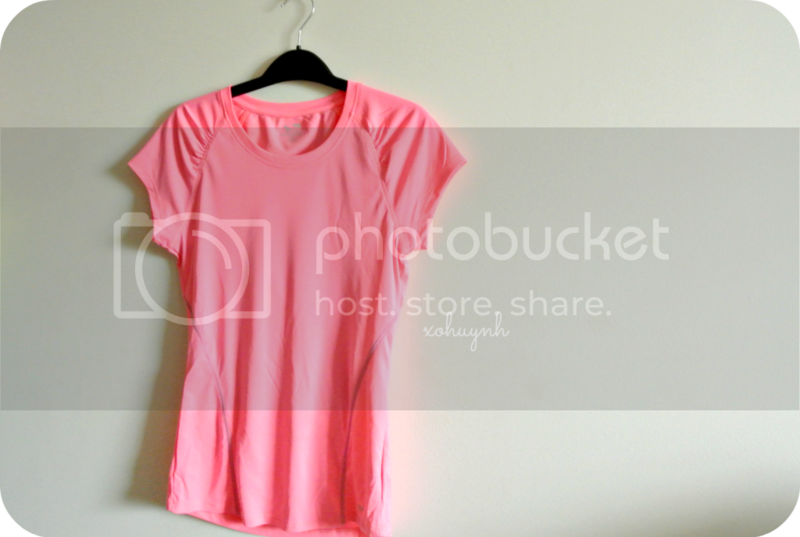 I have been wearing this on my lazy days because it's just super soft and easy to throw on. 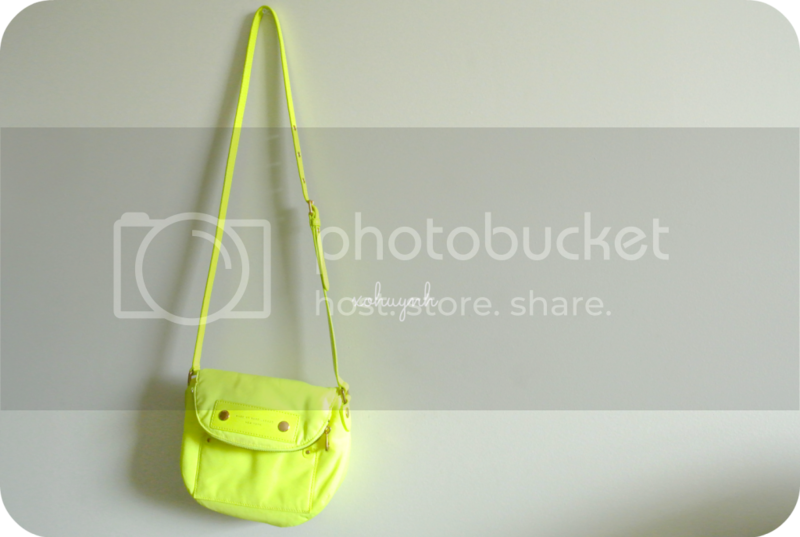 - Marc by Marc Jacobs Neon Yellow Cross Body. 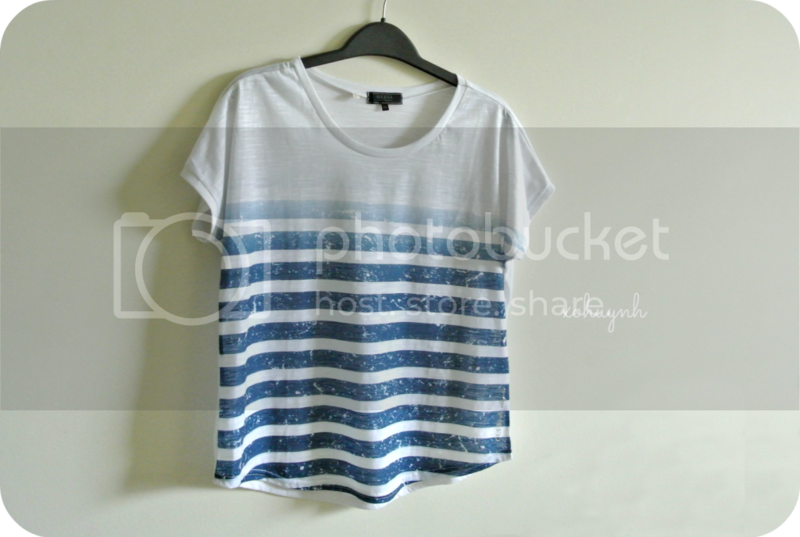 I got this on sale for a really good price! I love this light weight jacket. 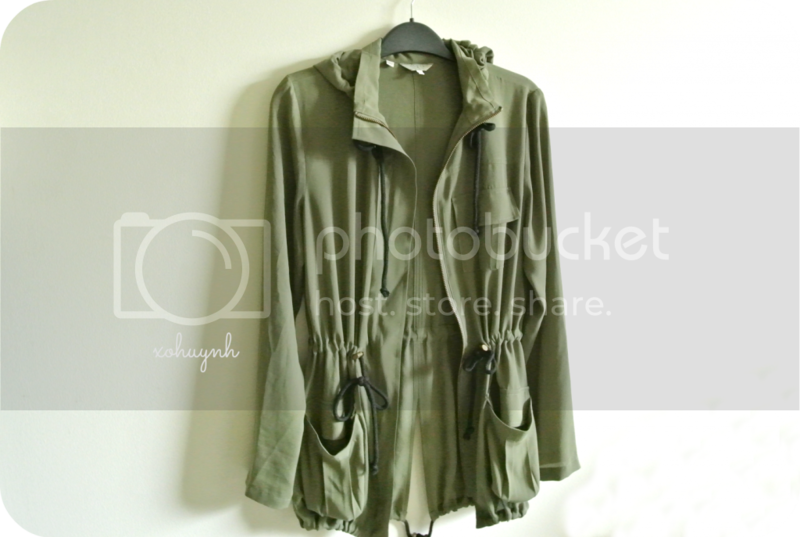 This is a good alternative from my Aritzia one. 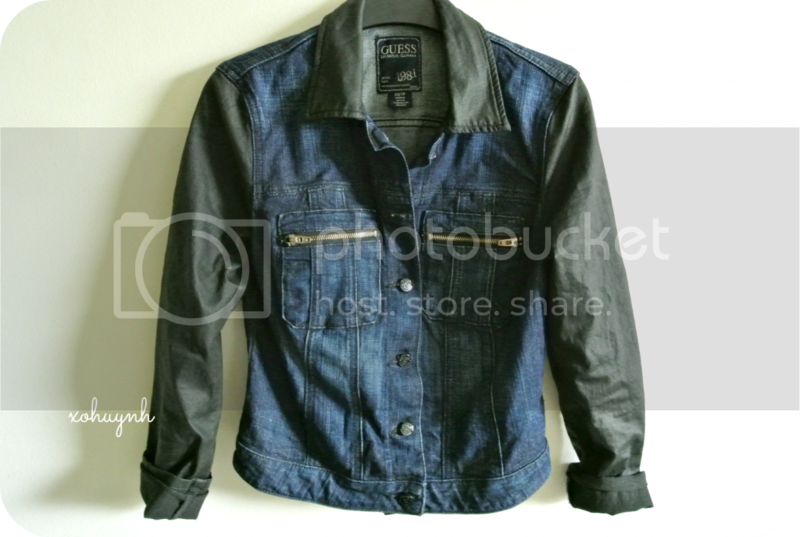 - Guess Denim Jacket with Silicon Rinse Sleeves. Pulled this out of my closest the other day & got so many compliments. Only thing that I hate about this jacket...IT HAS NO POCKETS! Other than that, I mega love this. I'm not sure why I'm so attracted to neon colors lately. 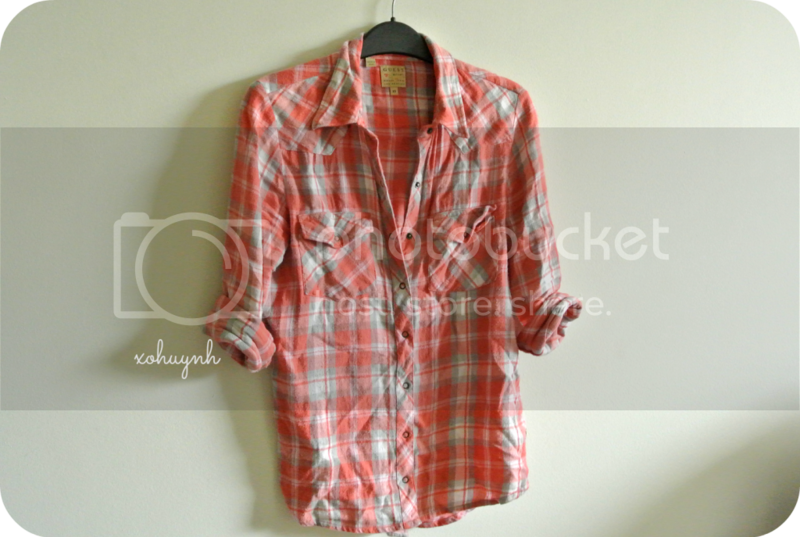 I considered this multicolored...it has a few colors in there. 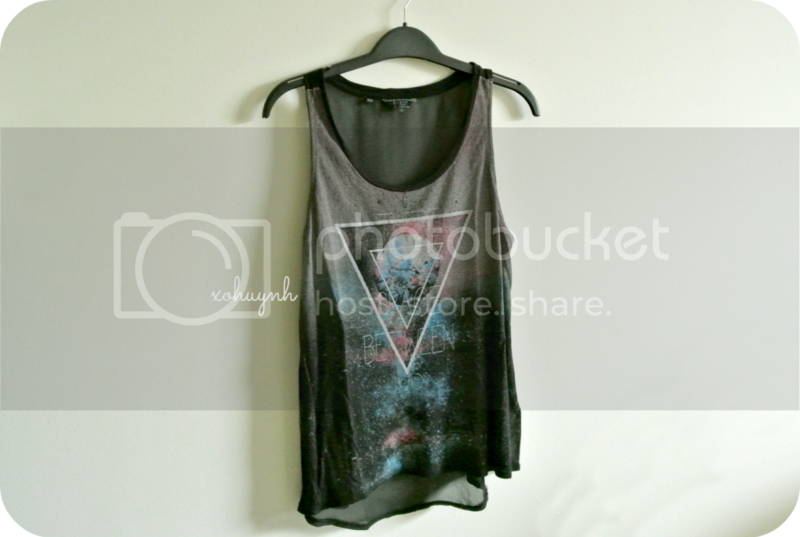 =P I love the sheer back of this tank, I pair it with a black caged bralette.